Ice House #201 is a centrally located spacious 1-bedroom, 1.5-bath condominium at the Ice House Lodge. The unit features two separate east facing decks for outdoor living in the warmer months and is well appointed with a clean European-style kitchen and built in bar/dining area. Amenities at the Ice House include on-site spa equipped with pool, hot tub and steam room and heated garage. Rounding out the offering are three storage spaces - a large closet down the hall and two ski lockers. Conveniently located just 100 yards from the Gondola on the San Miguel River, 2 blocks from Main Street and Town Park. 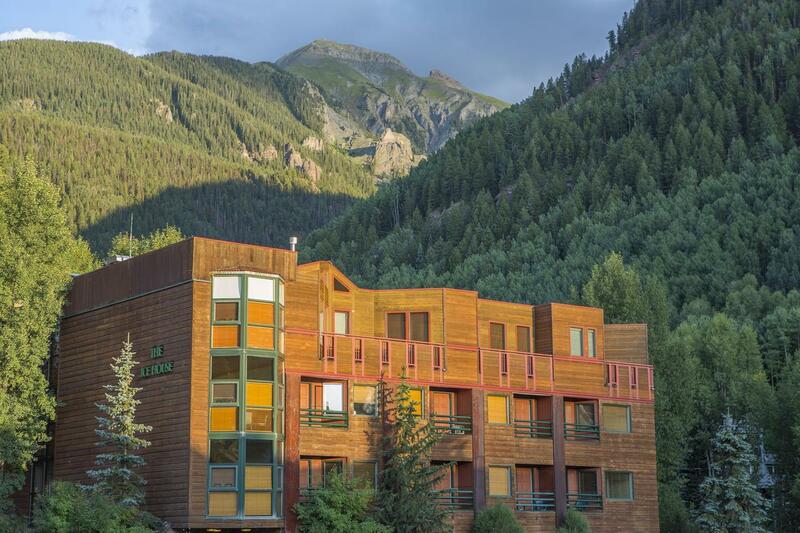 Listing provided courtesy of James F. Lucarelli of Real Estate Affiliates Of Telluride.